When The Family Dog Dies, The Cats Reaction Had Everyone In Tears. When a dog dies, we don’t just lose a pet – we lose a member of the family. But have you ever thought of how the other animals in the house feel when that loss occurs? 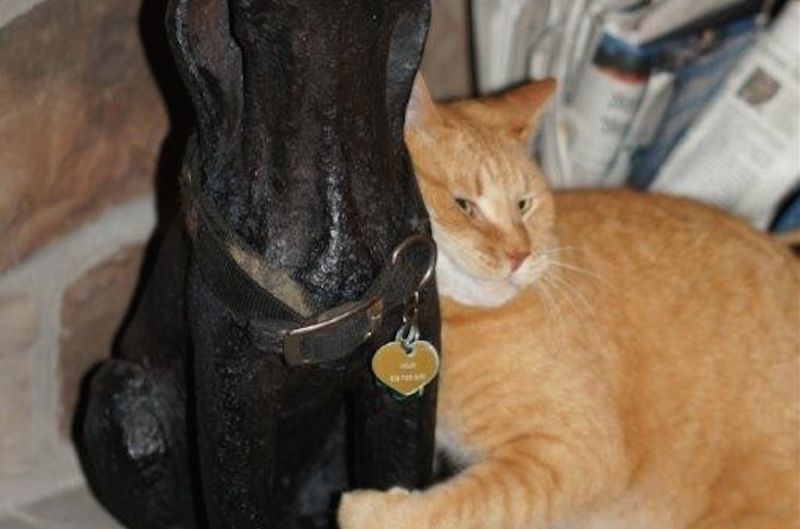 When these owners lost their beloved pet, they made a statue of him and placed his old collar around the statue’s neck. The memorial was placed proudly on the fireplace mantle for everyone to see. 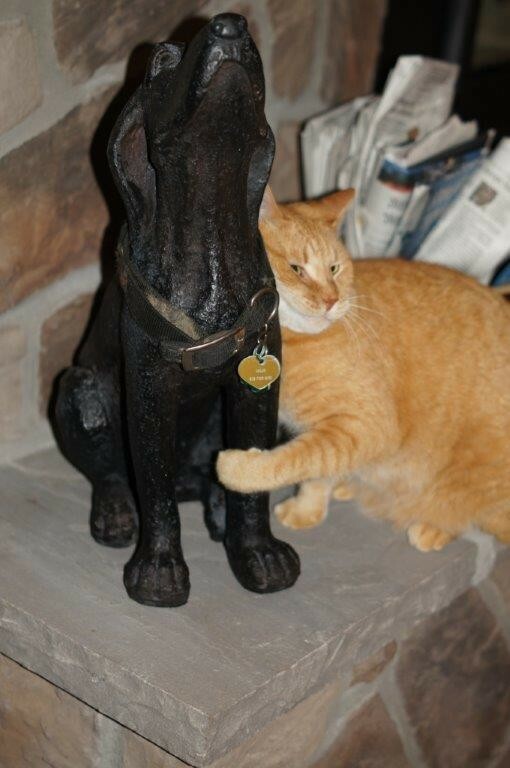 It was at that point, the family cat showed its emotions and how the death of the dog truly affected him. The McPizza Is Back! I’m Lovin’ It!